The year I turned 30, I made a list of 30 things I wanted to accomplish before I said goodbye to my 20's. One of those things was to sample some different types of take out that I couldn't believe I'd never tried - including Thai, Japanese, Korean & Indian. 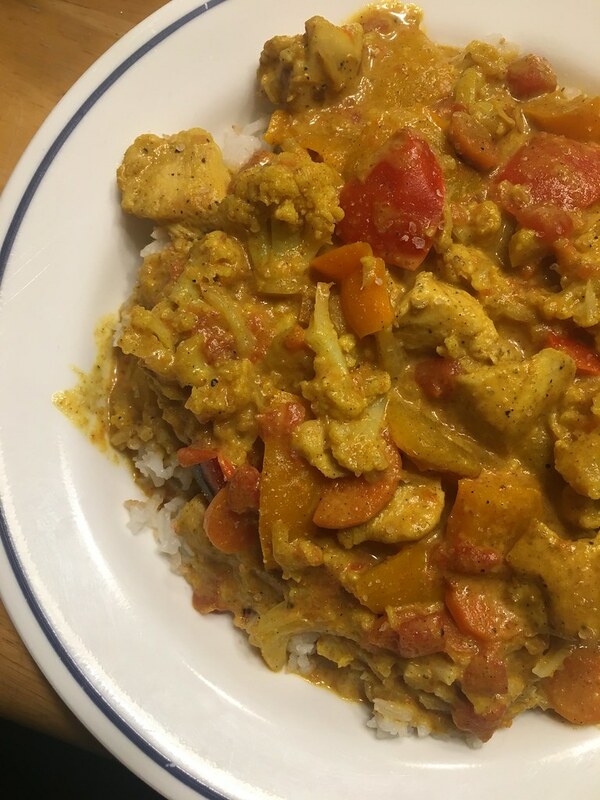 Matt and I really enjoyed this particular challenge, and discovered that we were crazy about Indian food! 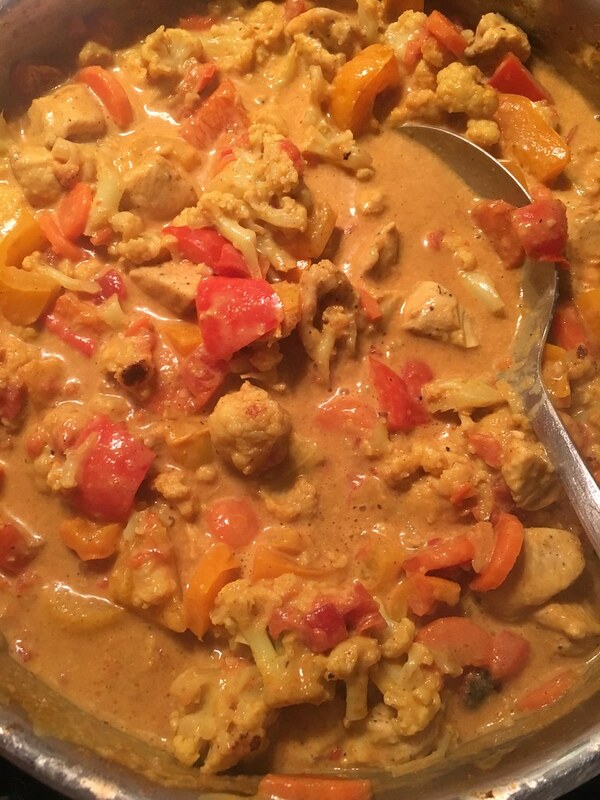 We have a couple of favorite local restaurants now, but we also like to make dinners with Indian spices at home. It's pretty simple to do (and I'm not claiming any sort of authenticity here, I just add the flavors and ingredients that I love!) This makes GREAT leftovers, too. 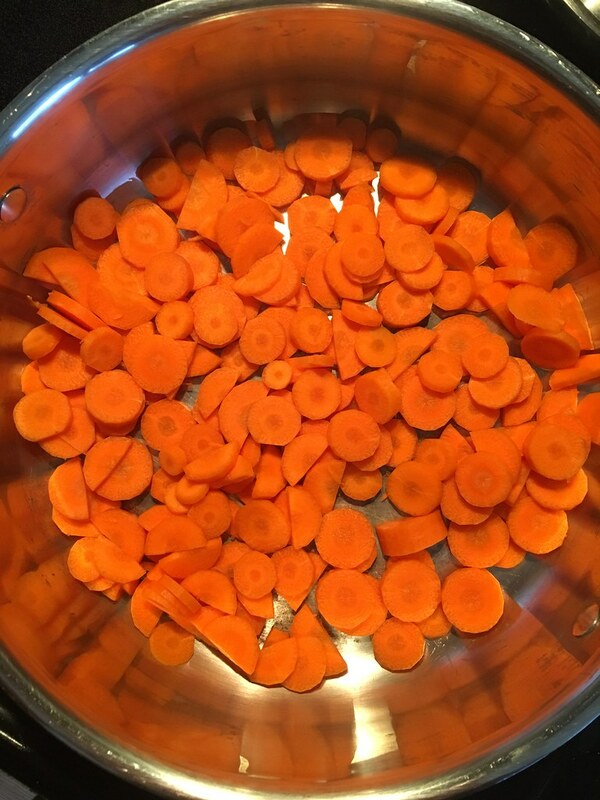 First, peel and chop your carrots and add them to a big saucepan with a little bit of olive oil. Cook them for a few minutes until they start to soften a little. 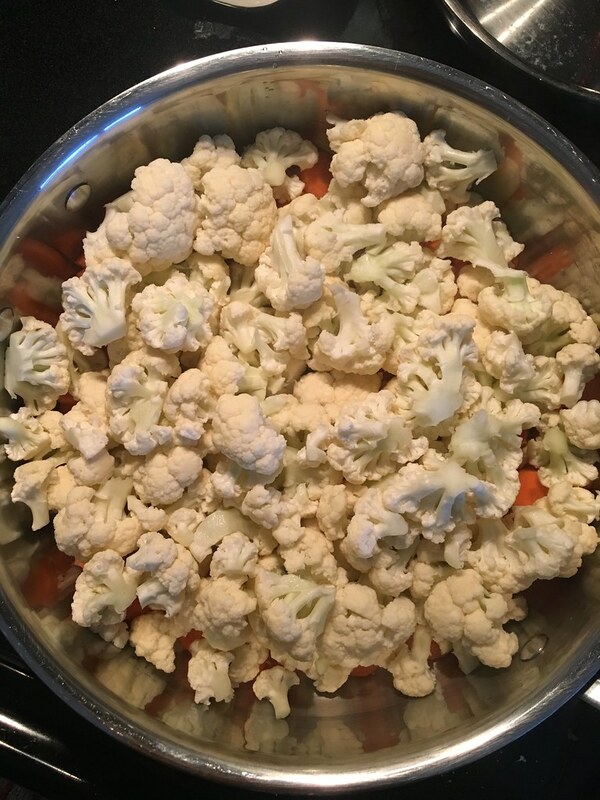 Next, chop your cauliflower and add to the pan. Put a lid on it and let these two cook for a bit. They take the longest so they need a bit of a head start. This is a good time to get your rice going! 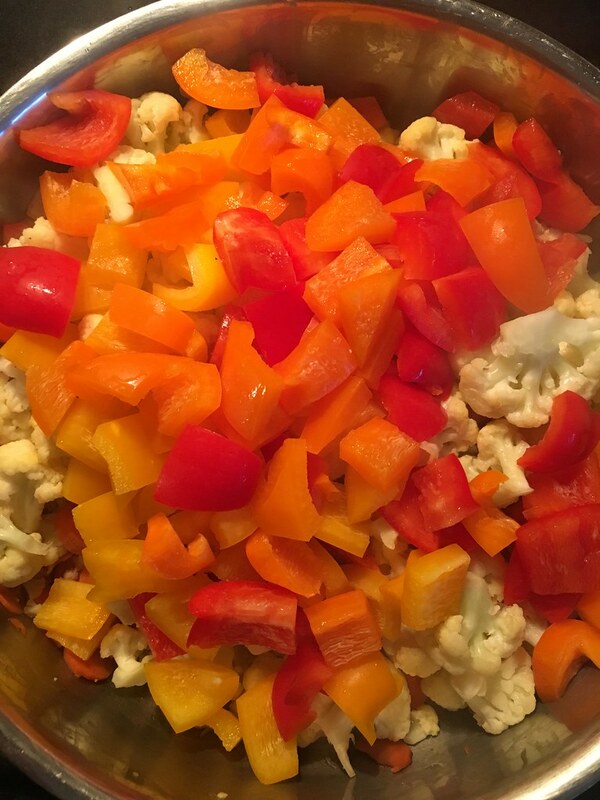 Add in your chopped bell peppers - any colors you like. Season it all with salt, pepper, and garlic powder. Let them all cook down some more, but not all the way - they should still have a little bite to them. 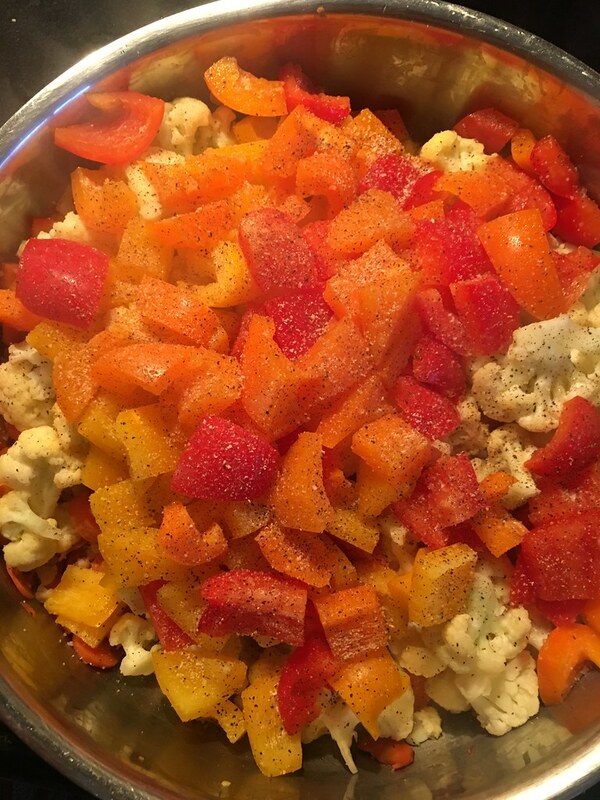 If you're chicken-paranoid like me, dump your veggies into a bowl and set them aside. 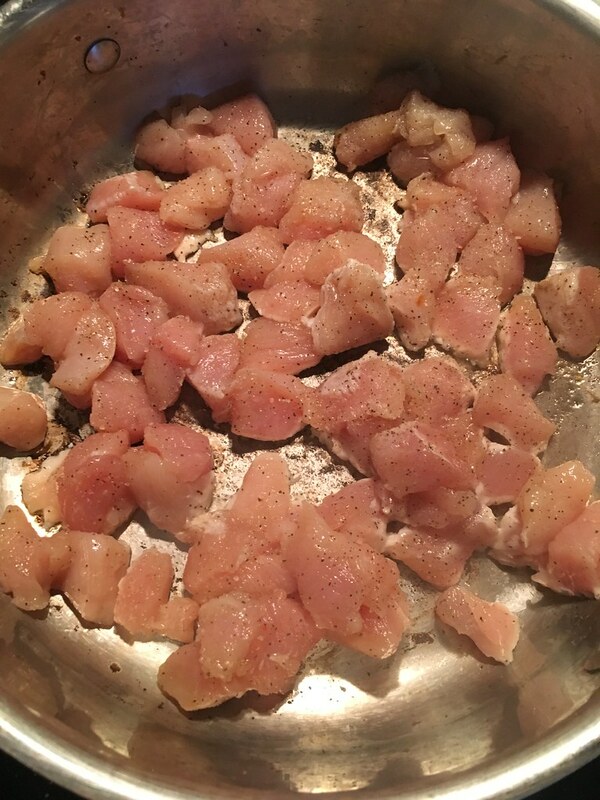 Add your chicken bites to the pan, season these with salt, pepper & garlic powder as well and cook them until done. 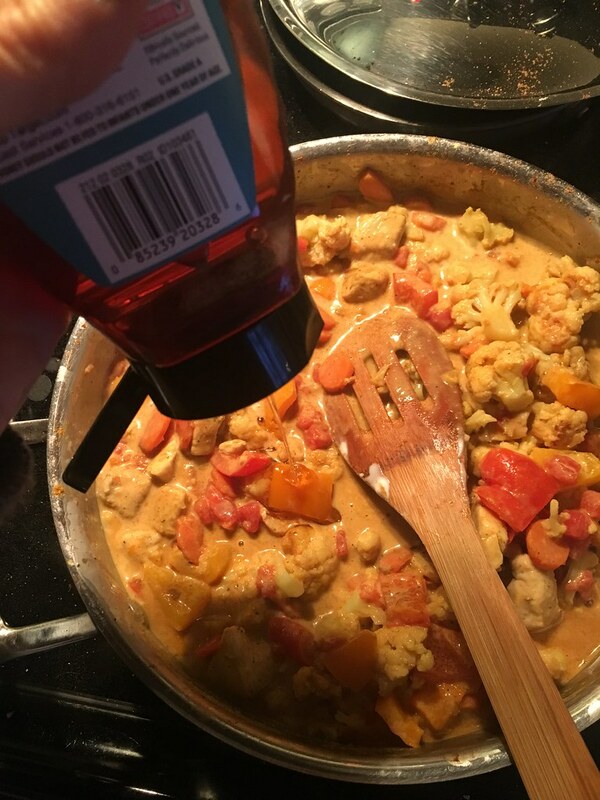 I mentioned this in the ingredients, but if you want this to be vegan, skip this step or swap the chicken for a can of garbanzo beans. 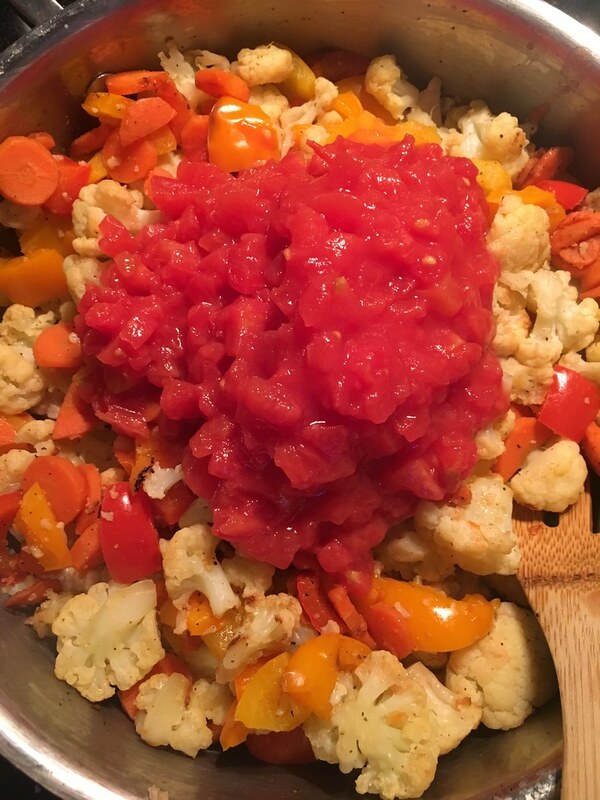 When the chicken is cooked, add the veggies back to the pan, and dump in your can of diced tomatoes. Mix it all together. Next, season liberally with the Garama Masala & Curry Powder. I don't have measurements for you here....I wing it, and seasoning is all personal preference. 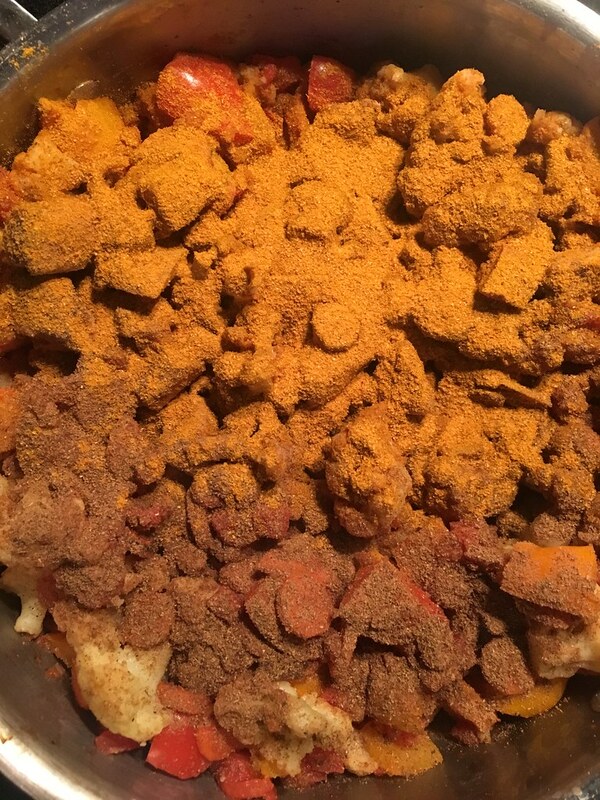 Curry powder is usually spicey, so if you don't like things with a ton of heat, go light until it's ready to taste and you can add more later. 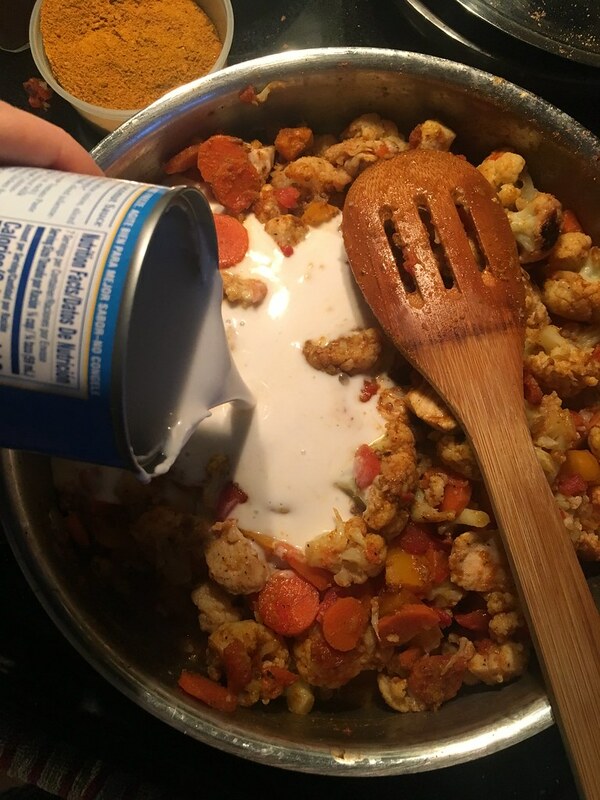 Mix in the spices, and then stir in a can of coconut milk. It's going to get very soupy, but that's okay. Add in a liiiitle bit of agave or honey - it just makes it somehow! Let the whole thing get bubbly and the liquid cook down a little. You still want there to be some left - it's SO GOOD over rice, and most Indian food has a sauce to it.